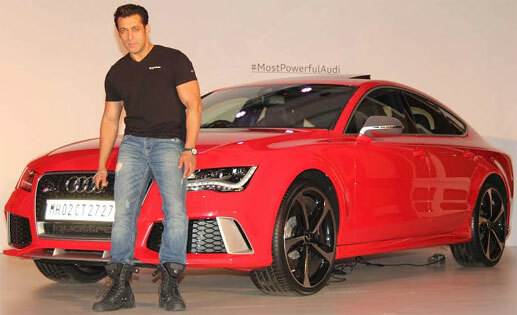 Salman Khan became the first owner of classy new launch in Audi Sportsback series, RS7 in India. The star was handed over the keys by Joe King, head of Audi India yesterday. The mean machine dazzling in red costs Rs 1.28 Crores in the Indian market. 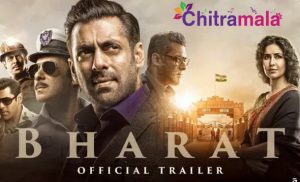 Salman Khan is known to be fond of machines, be it those sporty cars or bikes. This Audi becomes one of his best possessed vehicles till day. So, when you spot a red RS7 somewhere in Mumbai, you know that Sallu is around!